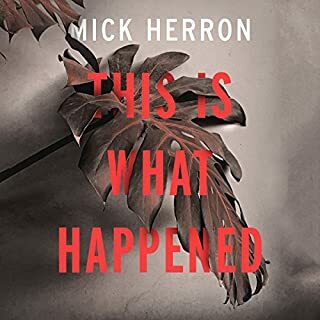 The worst book that Mick Herron has written. 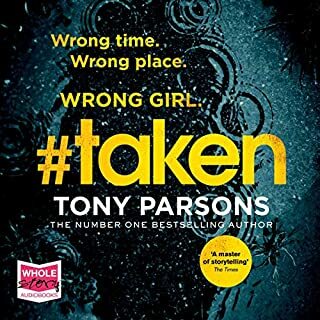 Sarah Tucker - a young married woman, bored and unhappy with her life - becomes obsessed with trying to find a little girl who disappears after a neighbouring house is destroyed by a massive explosion. She soon discovers that people she thought long dead are still alive and those living are fast joining the dead. 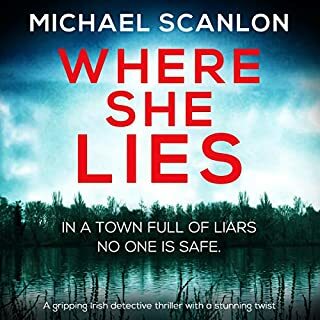 What begins in suburban south Oxford ends on a remote and unwelcoming Scottish island as the hunt for the missing child takes Sarah out of her marriage and onto a journey with a troubled ex-soldier. 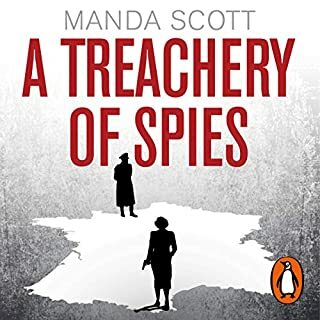 A brooding sense that there are secret forces raged against her make this story of a young woman caught in a web of deception powerful and dramatic. Slow to start but an inferno by the end! 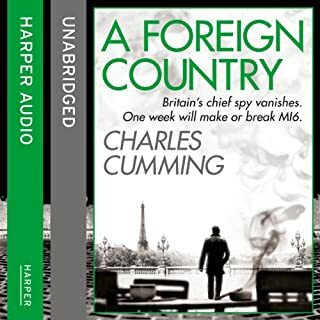 I, like many other readers, bought this book after reading the Slough House series by Mick Herron. 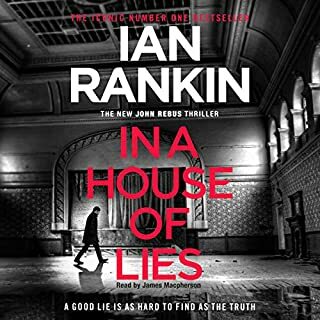 While it was a big difference for me to have a female narrator, (so many of my books being by Sean Barrett, Peter Forbes or Saul Reichlin), Anna Bentinck does a wonderful job of portraying the individual characters within this book. 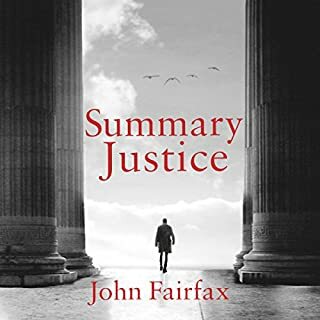 I tend to buy the Unabridged versions of books to get the whole story and not what someone else thinks the Author wanted to say / write, this book was definitely one where, at the beginning, I wished I had bought an abridged version. 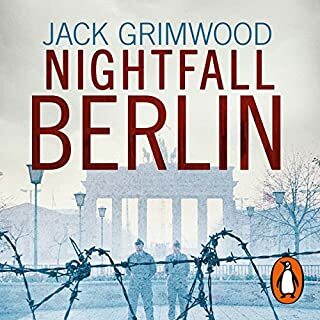 It took a lonbg time to get going as such, although you are never really waiting for blood & glory from the start of any book, I felt this one took a long time to really get going. that said once it got started it moved along at a really strong pace and never slowed until the end. I hope you enjoy the story as much as I did, I'm in the process of downloading the next in the series, "The last voice you hear." 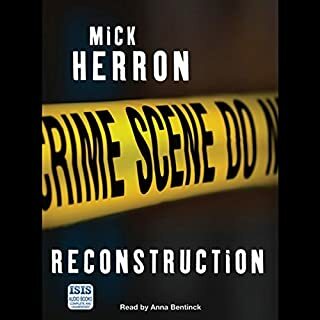 MickHerron’s writing is always a delight and Anna Bentinck’s performance only added to the pleasure! 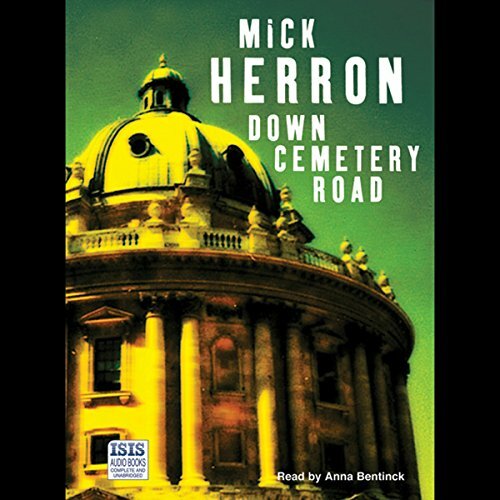 I have heard and read most of Mick Herron's works. I have admired how he crafts characters and weaves a complex plot. However, either this offering was the story or the slow delivery by Anna Bentinck...one can debate which, but my patience with this story began to run out as did my enjoyment for a pretty average tale. 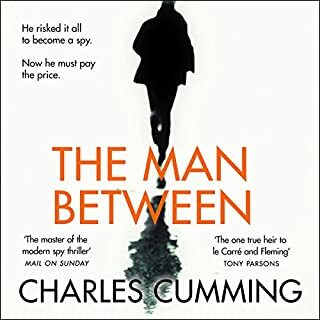 Because of his other tales, I wanted to be engaged with the characters, the main woman seemed so utterly wet I wanted a villain to dispatch her halfway through the story. I will return again and again to Mr Herron's works though I will choose a better, more expressive reader. Mr Barratt where are you? Some decent charcters but poorly plotted and hard work. 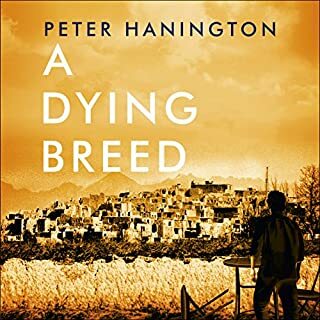 Not sure if the others in this series are better but if you started with the 'Slow Horses' books then be warned that this one isn't nearly as good. 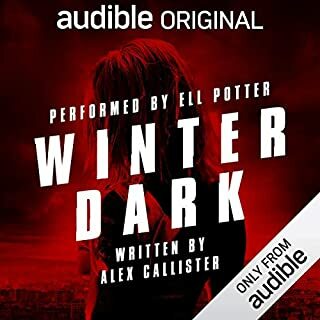 Beautifully written and fabulousy narrated by a most talented and gifted narrator. 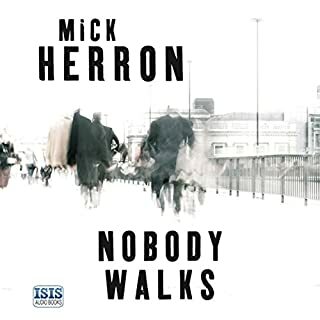 This is a fairly typical Mick Herron. 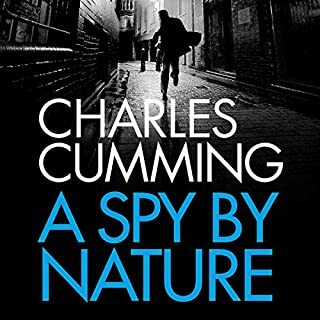 The basic premise is that the British Secret Service is basically totally immoral and its principal activity is murdering people to cover up appalling crimes by the military and government. The body count is enormous and the plot is far-fetched to the point of being completely incredible. 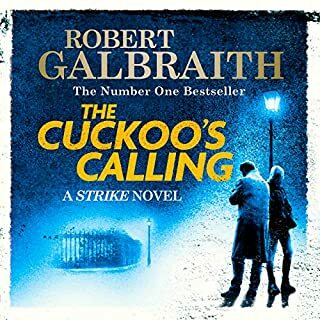 But it's fast paced and there are unexpected twists every few pages and it's diverting enough. Anna Bentinck is serviceable as the reader but I don't think her voice is really suited to this stuff. 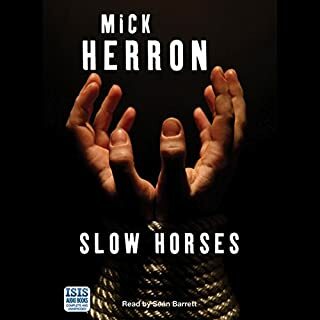 The best Mick Herrons are the Slow Horses trilogy read by Sean Barrett. 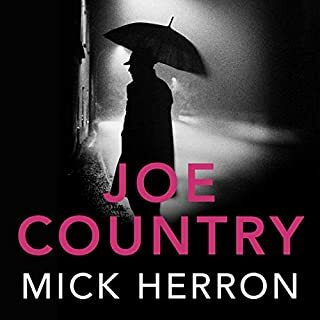 I really enjoyed Slow Horses by Mick Herron, and got this book based on that. But have to say that i found this to be a bit slow and drawn out in places. 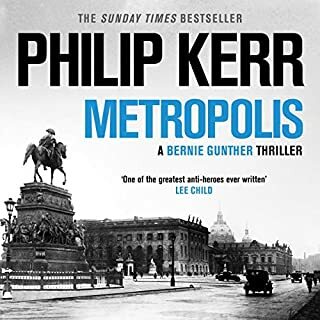 I really like the way Herron writes (no forced metaphors trying to prove he's witty - just good stuff), but the story itself didn't grab me here. It was ok, and worth a listen, i just wish it hadn't been as long maybe... Narration was good.